If you’ve always wanted to enter the underwater world quietly, on your own terms, staying as long your breath allows, then freediving is for you. Freediving is about inward power, discipline and control. The PADI Freediver program is complete with student materials and instructional tools that follow the PADI educational philosophy, which makes it easy for qualified PADI Professionals to quickly start teaching. Like all PADI courses, the program was bred from first-hand experience as industry experts and competitive freedivers played a critical role in its development. This key advisory group, including Jay Huang of Taiwan, Myoungho Noh of South Korea, Oli Christen of Indonesia, Liz Parkinson of the Bahamas and Alejandro Lemus of Mexico, worked closely with the PADI organization to establish a freediving training curriculum that addresses technique, form and safety for nearly any experience level. PADI Asia Pacific will also be conducting a series of Freediver Program seminars, Instructor and Trainer Orientations for professionals from other training orgnisations and special launch PADI Freediver courses in various locations across the Asia Pacific territory. Please see additional announcements in the next few days for more information. All PADI Freediver program materials will be translated into Chinese and Korean, and PADI will conduct launch programs in Korea and China in the first quarter 2016. There will also be other languages and launch programs announced in 2016. 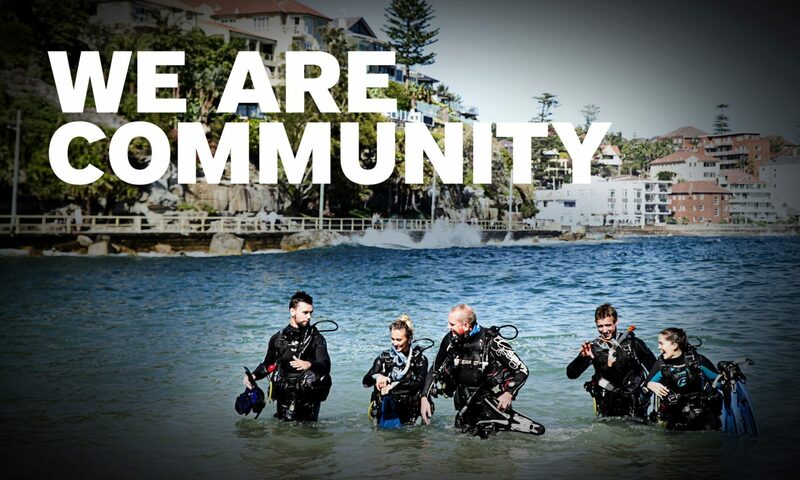 You are invited to join us for live, interactive presentations of the PADI Freediver program. The presentation will provide you with an overview of all courses, core standards and requirements and prerequisites to gain the instructor ratings. First of all make sure you are registered by clicking the relevant link above. The above listed starting times are in Australian Eastern Daylight Time (AEDT) which is 11 hours ahead of Coordinated Universal Time (UTC). You will need to convert these times to your local time zone. On the day all you will need is a computer/tablet or notebook connected to the internet and a set of speakers or headphones to listen in. Login early to ensure your system is functioning properly. For more information about using the GoToMeeting software reference the GoToMeeting Attendee Quick Reference Guide (PDF) found here.